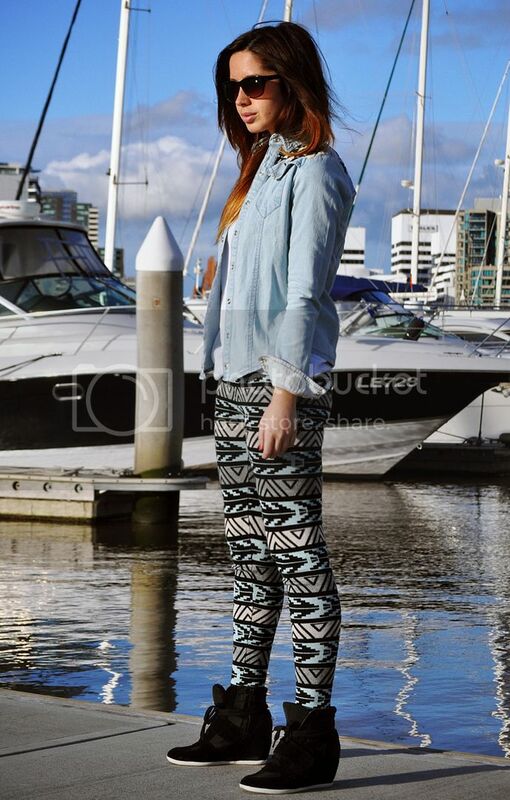 GENERAL PANTS — Friend In Fashion | By Jasmin Howell | Fashion. Travel. Lifestyle. I'm most definitely not one to shy away from a good print, so I've been hard pressed to not reach straight for these new knitted treats. 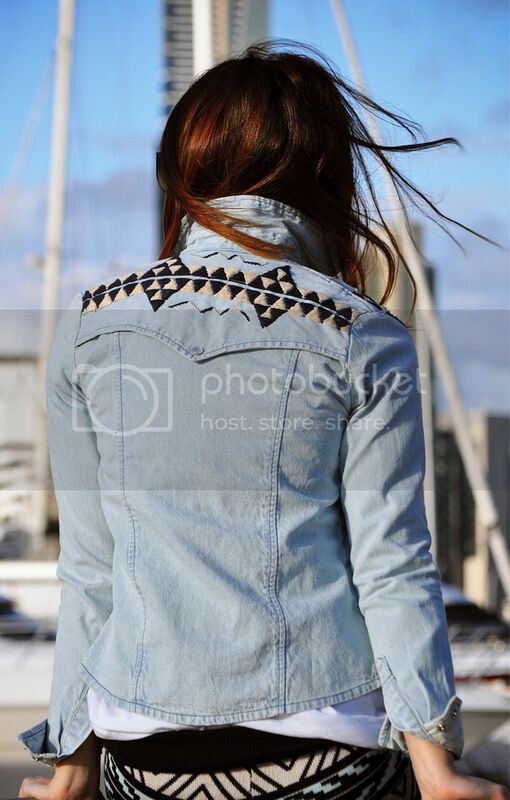 Totally coincidentally, my favourite denim addition, features equally as perfect (and matching) aztec print detail. Knitted trousers - the perfect option for the long-haul flight to LA I can't help but dread.